Interested in the "Mother of All Demos" or the story behind the first com­pu­ter mouse? 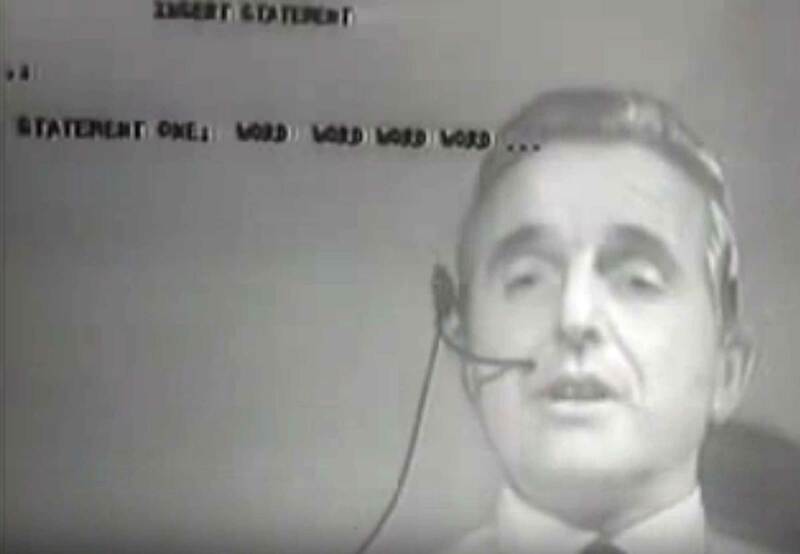 Learn about the late Doug Engel­bart's many historic firsts at the Engelbart Archive – with online exhibits, his­tor­ic videos, texts, archive photos, stories, and more. 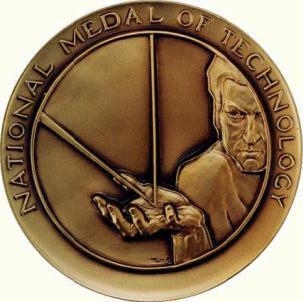 What drove his innovation and spark­ed a revo­lu­tion, cata­pul­ting us into the Know­ledge Age? 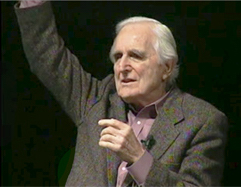 Visit the Engelbart Aca­demy to learn about his Vision for raising Collec­tive IQ across busi­ness and society to our high­est poten­tial—now more viable and more crucial than ever! Now you can put these same strate­gic princi­ples to work Bootstrap­ping Bril­liance in your own initiatives. See Our Projects and Commu­nity Show­case re: how some initiatives making a dif­fer­ence in the world are already meeting the Engel­bart Chal­lenge. 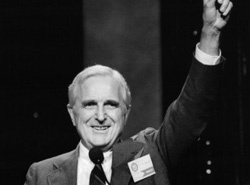 Your generous contribution helps to carry forward Doug Engelbart's profound legacy — past, present, and future. Working together to raise the Collec­tive IQ in teams and initiatives to yield more bril­liant out­comes, create more bril­liant busi­ness­es and socie­ties, and ultimately a more brilliant world. We also have a special section of the website devoted to you KIDS! Whether you are here to work on a home­work assign­ment, or just for fun, check it out! "So much of our information age began right here, at Stanford... 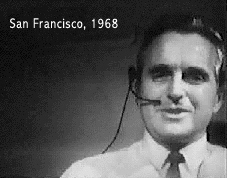 It was from here in 1968 where researcher Douglas Engelbart astonished an audience..."
See Trubute to Doug Engelbart for photos, tributes, and news from his recent passing.